Prices at the pump are already high, and they're about to climb even higher in the coming days as stations switch over from winter blends of gasoline. Prices at the pump are already high, but they're about to climb even higher in the coming days, and it's all because summer is coming. Dan McTeague, a senior petroleum analyst with GasBuddy.com, says consumers should be prepared for the price increase to kick in any time after April 3 or 4. He says the increase could be as high as four cents, pushing prices into the mid $1.30 range. "The increase that we will see beginning after April 3 or 4, right up until about the 11th of April, is known as the switch over from winter blends of gasoline to summer blend," McTeague told CBC Toronto. "It also means that during the summer, I would not be surprised to see prices moving into the $1.40 range and testing all-time highs of 142. 9." McTeague says there are variations in gasoline in Canada, with a winter product that ignites effectively to allow most vehicles to start properly in colder weather. In the warmer summer months, additives are placed in the gasoline to prevent ignition with higher temperatures. "Those additives are quite expensive and they usually mean a four cents across-the-board increase for most Canadian drivers, starting at about the first few days of April all the way to the middle of September, at which point we then revert back to less expensive to make winter gasoline," explained McTeague. "It means, of course, that prices in Toronto will pass, likely, marks that we haven't seen at the pumps going back to about August of 2014." McTeague said gas prices today are about 23 cents per litre higher than this time last year when consumers were paying as little as $1.04 for a litre. "For average drivers, that amounts to well into the vicinity of an additional $10 - $12 a tankful weekly," he said. With the already high prices about to climb even higher, McTeague has some advice on how consumers could get some relief over the next several months. One suggestion is to go to the pump late in the evening. "You'd be very surprised to see what the spreads are at the same gas station within the same community within a given day," he said. "A gasoline station offering fuel in the morning or up to noon for 130.9, might drop that as low as $1.21 or 122.9 after 7:o'clock in evening. So I think consumers are always better to buy late evening, more so on the weekends." 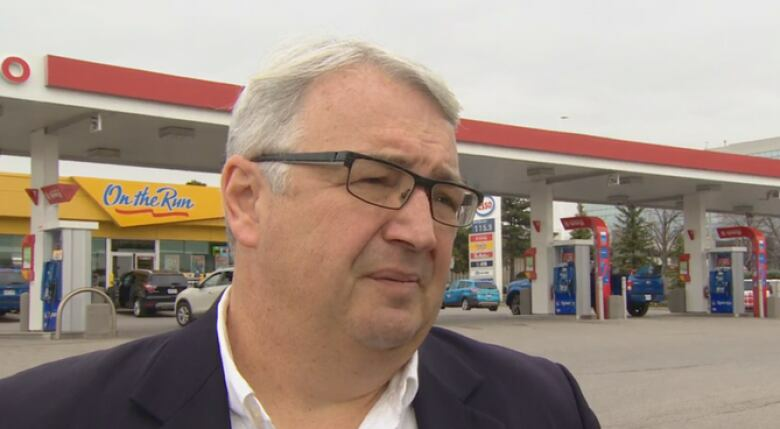 McTeague said if prices remain as high as they are now heading towards the first week in June when the provincial elections will be held, this will bring into very clear focus the need to look at how gas prices influence inflation. "It's clear to me, having spent a few years in Ottawa as a member of parliament, there's no doubt that the Bank of Canada can't but notice the increase year over year," he said. 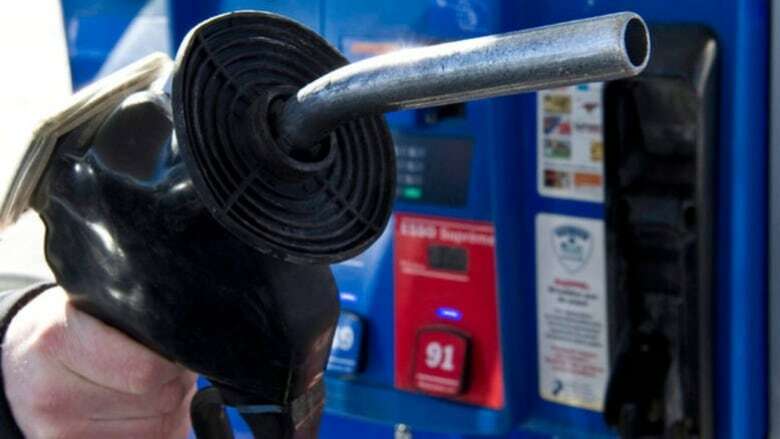 "A national average increase of almost 22 cents a litre will have an impact on inflation and will have to make its way through other sectors of the economy," McTeague said. "The so-called ripple effect into things like agriculture, things like transportation costs, goods and services will go up to reflect this. Everything from public transit to grocery prices will be impacted."